With the tremendous growth of the coworking industry in 2018, we have been busy analyzing industry data to understand the changes that are occurring, space by space. We are releasing our 2019 desk price index data in small “bites” before the publication of our full report. 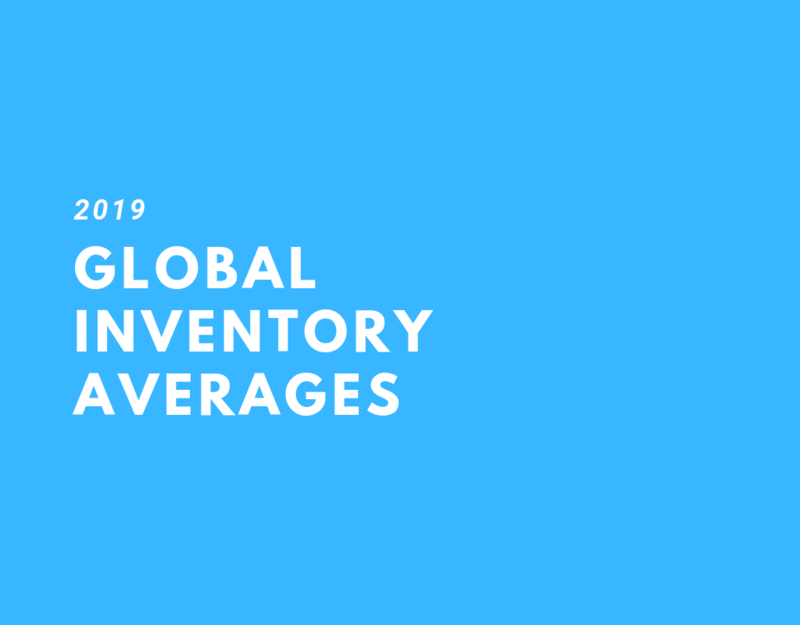 The statistics above represent workspace inventory averages (per coworking space) and is based on 2019 data provided by Coworker.com. We analyzed average quantities of desks, meeting rooms, and private offices from more than 10,000 coworking spaces globally. As this is the first year we have analyzed this data set, we are not able to have a full comparison with the data from prior years. Still we feel this data is insightful for space managers to compare their coworking space size and configuration against the global average. In our coming coworking space supply report, we will look at this data on a continental and country basis to see how different regions compare against the global average. We found Desks (41) and Meeting Rooms (2.6) to be inline with our assumptions, but found Private Offices (12.9) to be higher than our original estimations. This is of course, data as a global average. Continental and country specific data will tell interesting story of how coworking space workstation inventory is being configured. We hope you enjoyed this data “bite”, and look forward to a more detailed analysis ahead in our coworking space supply report! Related What is driving the growth of coworking spaces in India?